The Datong Graphene and Green Technology Industrial Park is reportedly nearing completion. With investment of 10 billion yuan ($1.57 billion USD), it includes a graphene production base, a research and development center, an academic communication and reception center and related companies. The park, built by Datong Moxi Technology, covers an area of 200 hectares and is located in Datong Economic Development Zone. The industrial park is eventually expected to provide jobs for around 7,000 people. 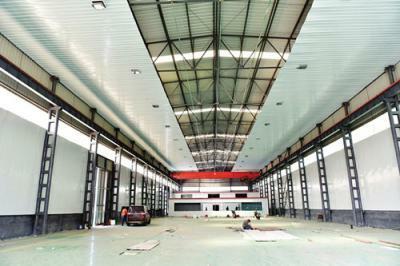 The next stage of construction will include the installation and testing of production lines. Once completed, annual sales at the park are expected to exceed 10 billion yuan with profits and taxes accounting for 20%.